Tech startup’s innovative SaaS app helps small businesses, entrepreneurs and marketers save valuable time and money on graphic design. 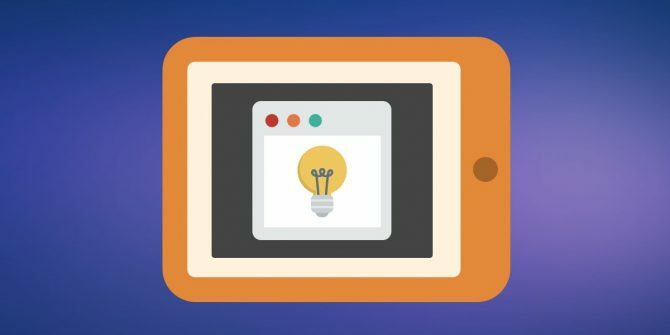 The idea for Snappa – to enable digital marketers to create and share highly engaging marketing visuals in minutes – was born out of necessity. Snappa Co-Founder and CEO Christopher Gimmer identified the need for a simple online graphic design tool for small businesses, entrepreneurs and marketers after struggling to support his own content marketing needs for several of his bootstrapped businesses. I caught up with Christopher recently to learn more about Snappa’s move to a .com domain name. Snappa was founded in 2015 by Christopher Gimmer and Marc Chouinard in Ottawa, Canada, where they met while both were working for the Federal government; Christopher was in finance and Marc was a developer. After doing some market research on how online graphics were being used by their target audience, the need for an easy-to-use, fully-featured graphic editor that could be accessed by anyone with an internet-connected computer became apparent. So, Marc got to work developing and Christopher began their go-to-market plan. They decided to brand the service Snappa because the name is short, memorable and fit the product really well. “Not only do you ‘snap’ objects to a grid, you can create graphics in a snap,” said Christopher. Their initial search for a domain name to house and market the cloud-based service was focused on .com, but Snappa.com was already registered. Instead, they decided to go with a fallback option Snappa.io. 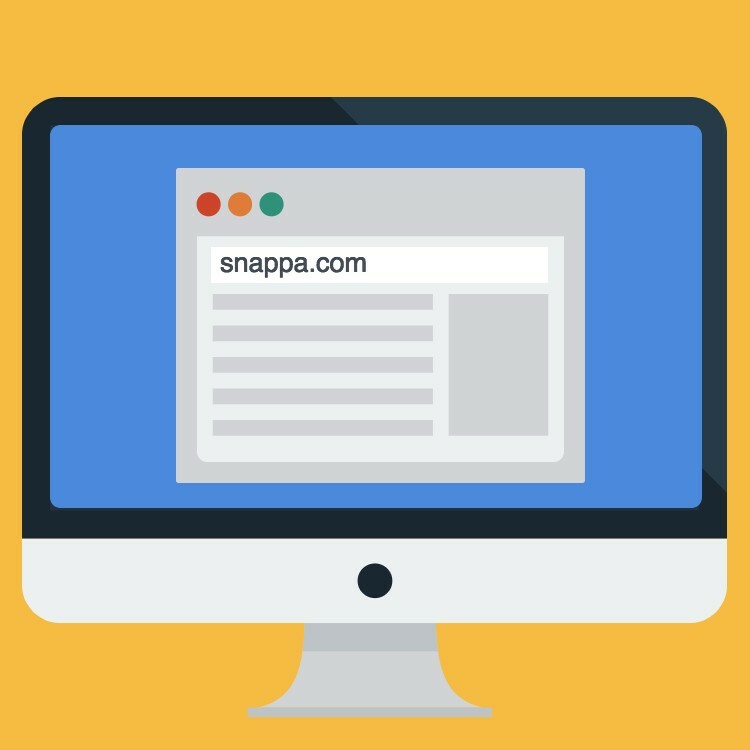 However, as the business gained momentum, Christopher and Marc knew they needed to invest in their .com domain name, so they decided to reach out to the Snappa.com registrant to see if he or she would sell it to them. Why did Snappa care so much about its domain name? Many well-known companies had “placeholder” domain names before they got their .com, but, just like Snappa, each one of those companies reached a level of scale where having the .com was important. Furthermore, Christopher and Marc also note that most people, especially their target audience, assume that every web address ends in .com and type it in naturally. “We received a few support requests from users saying that our app was down. It turns out they were entering Snappa.com as the web address which led to a blank page,” said Marc. 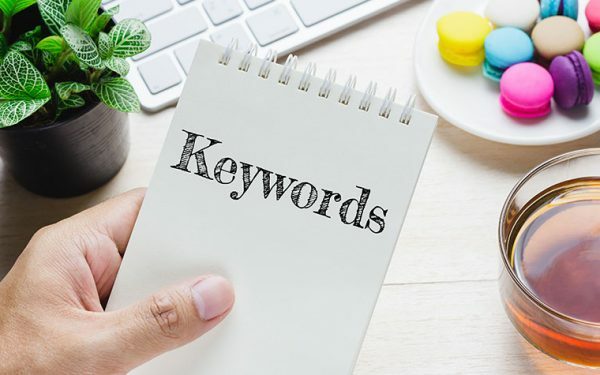 They also noticed that while Christopher’s excellent content marketing and public relations activities were garnering attention for Snappa, a few blogs and websites used the Snappa.com URL, leading to further confusion and lost visitors. “We were missing out on referral traffic and link equity,” said Marc. Knowing that they were at an influx point where Snappa needed to build its brand and couldn’t afford to miss out on website traffic, Christopher and Marc committed to getting a .com web address. Just over two years after launching Snappa they sealed the deal with a third-party to purchase Snappa.com. The seller transferred the domain name to Snappa, and Christopher and Marc immediately switched their web address to Snappa.com. They still have Snappa.io in their company’s domain portfolio, but it is set up to automatically forward to Snappa.com if someone types it in.